NATO's top leadership and member states' officials have been invited to the Moscow Security Conference, Russia’s Defense Ministry has said, reaffirming its persistent pursuit of open dialogue amid the alliance’s firm rejection of military cooperation. 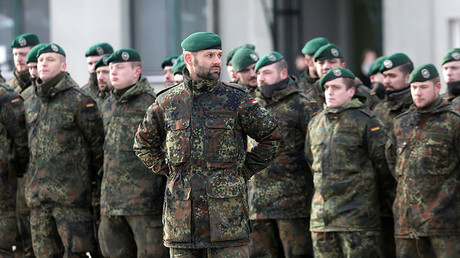 “Despite suspended cooperation in the military sphere, invitations to the forum have been sent to all member countries of the North Atlantic alliance and the European Union, as well as to the NATO leadership,” Aleksandr Fomin, Deputy Defense Minister, said during a briefing in Moscow on Friday. 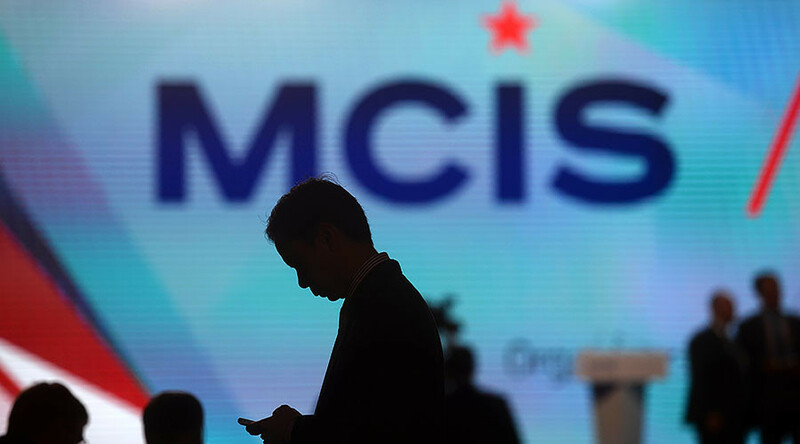 Russia’s Defense Ministry has been staging the Moscow Conference on International Security annually since 2011. The open forum offers a unique opportunity for international defense officials and organizations, as well as non-governmental experts and journalists to address key security issues. “As in the previous years, we’re ready to provide a tribune for our partners for the free expression of views and an exchange of opinions on various aspects of global and regional security in the presence of more than 200 Russian and foreign journalists,” Fomin is cited as saying by TASS. “If someone holds a different point of view, let him outline it and we’ll take it into account in our further work. In a word, we count on open and interested discussions,” he added. This year’s conference is scheduled to take place on April 26-27, with Russia’s Defense Minister Sergey Shoigu, Foreign Minister Sergey Lavrov, Security Council secretary Nikolay Patrushev and Chief of Russia’s General Staff Valery Gerasimov expected to address the forum. Apart from NATO and the EU representatives, defense ministers and military delegations from 84 countries have been invited, as well as the heads of nine international organizations and over 130 foreign security experts, Fomin announced. The Organization for Security and Cooperation in Europe (OSCE), the International Committee of the Red Cross, the United Nations, CIS, the Collective Security Treaty Organization (CSTO), the Shanghai Cooperation Organization (SCO) and the Arab League have already confirmed their participation for the Moscow meeting. After almost three years of no practical cooperation, NATO Military Committee General Petr Pavel held a phone conversation with Chief of Russia’s General Staff, Valery Gerasimov. During the call, Gerasimov reiterated Russia’s concerns over NATO's “significantly increased military activity near Russian borders.” The sides also discussed the prospects of restoring military communications between Russia and the bloc as well as devising mutual steps to “decrease tensions” in Europe. Earlier this week, General Sir Gordon Kenneth Messenger, UK’s Vice Chief of the Defence Staff discussed NATO-Russian relations with General Alexander Zhuravlev, deputy chief of Russia's General Staff. Russian President Vladimir Putin believes that NATO’s “newly-declared official mission to deter Russia” and constant attempts to “drag” Moscow into a confrontation contributes to global security degradation. 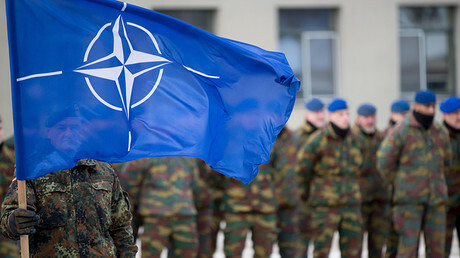 NATO continues to insist that there is “room for dialogue and for engagement with Russia” even if practical cooperation is suspended, while Moscow believes that idle talks with the military alliance make little sense without joint work in the defense sphere.